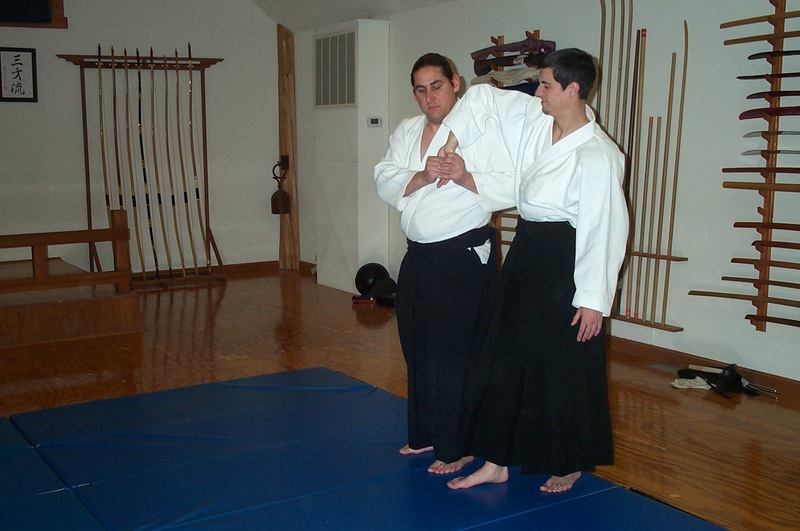 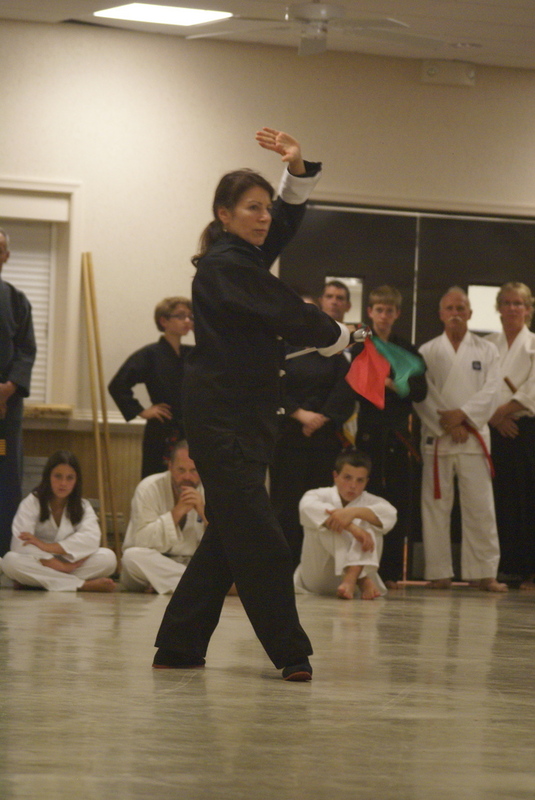 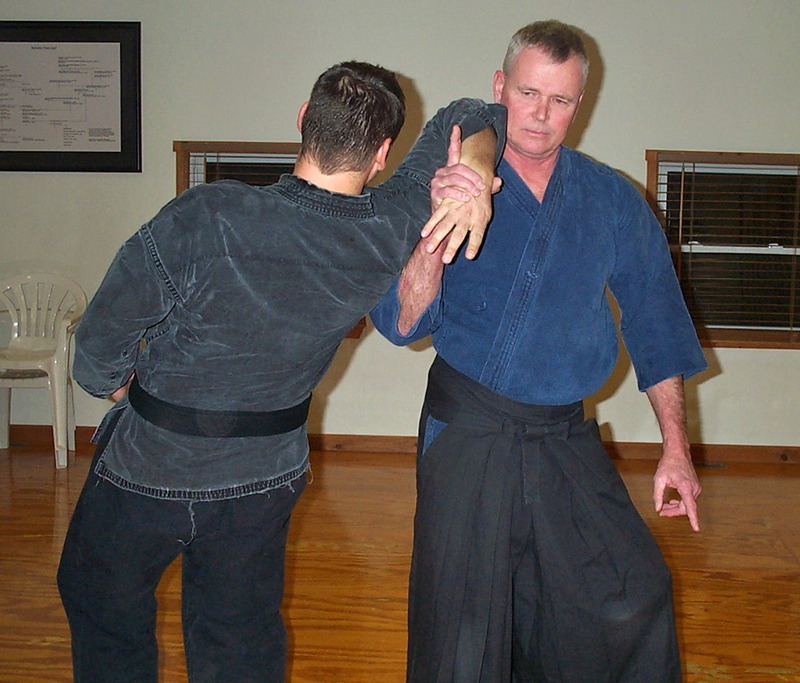 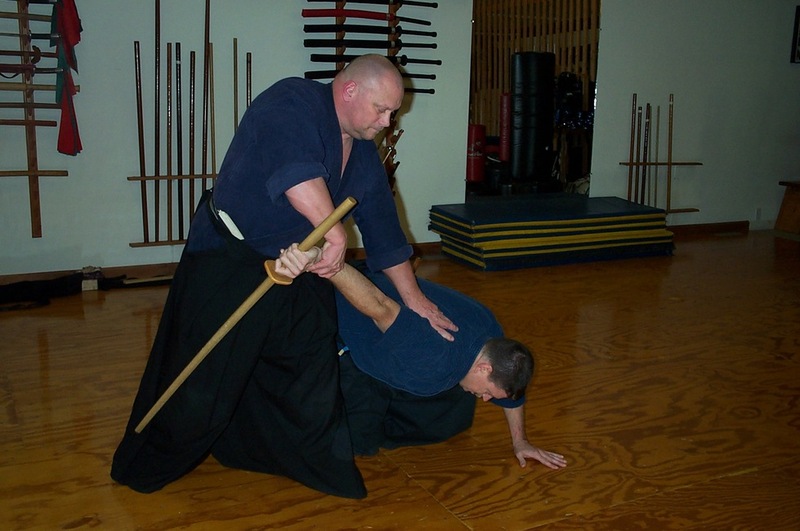 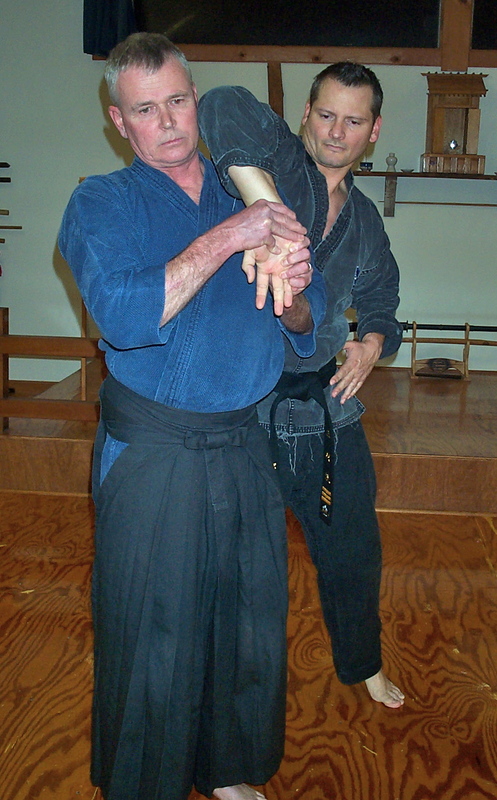 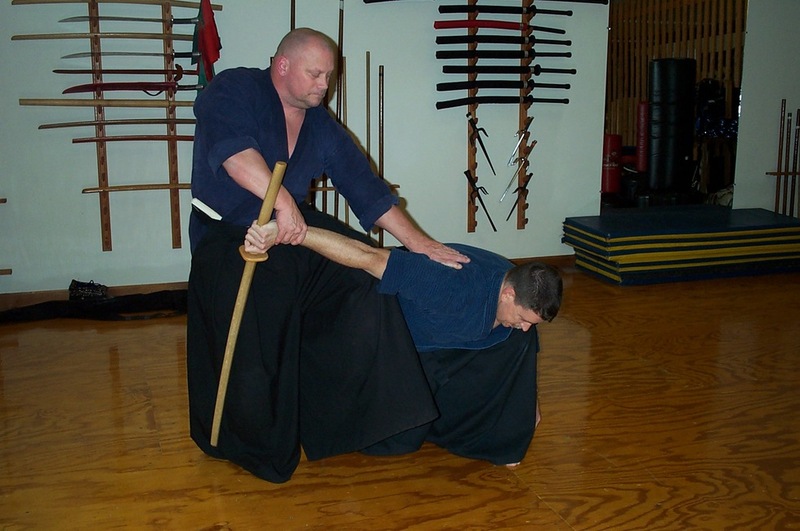 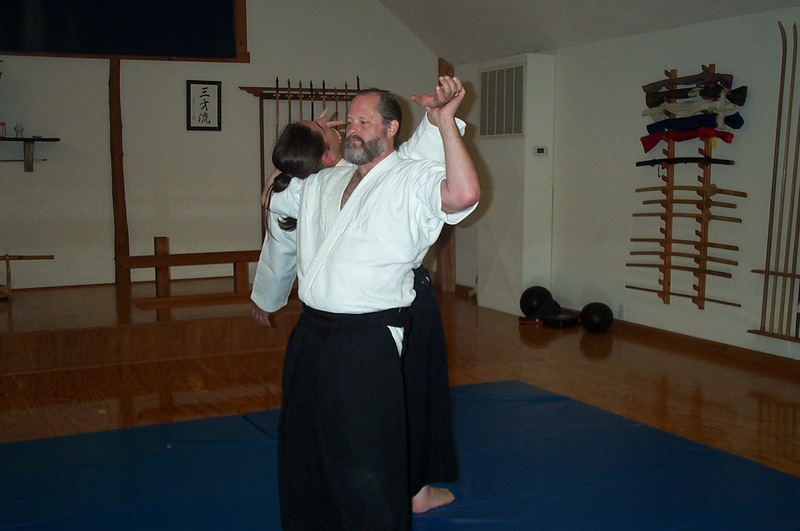 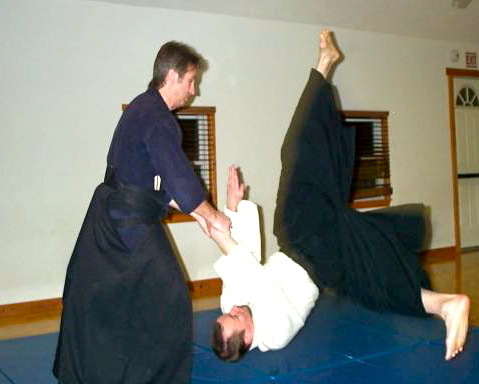 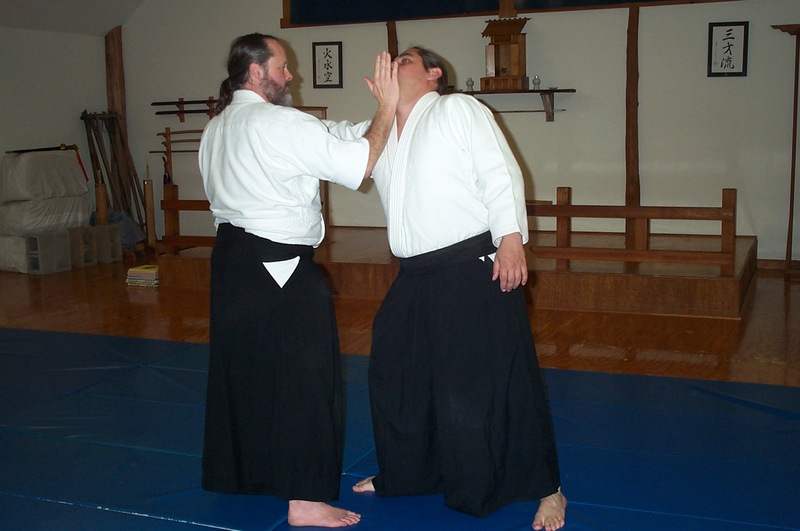 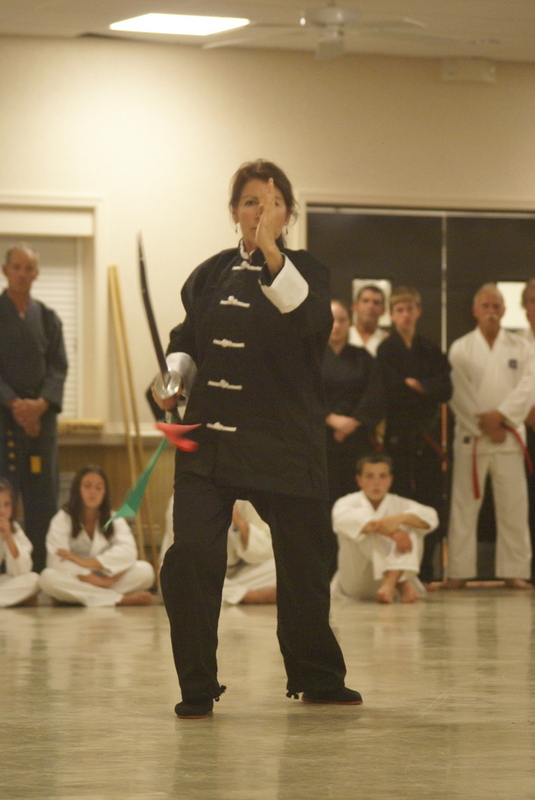 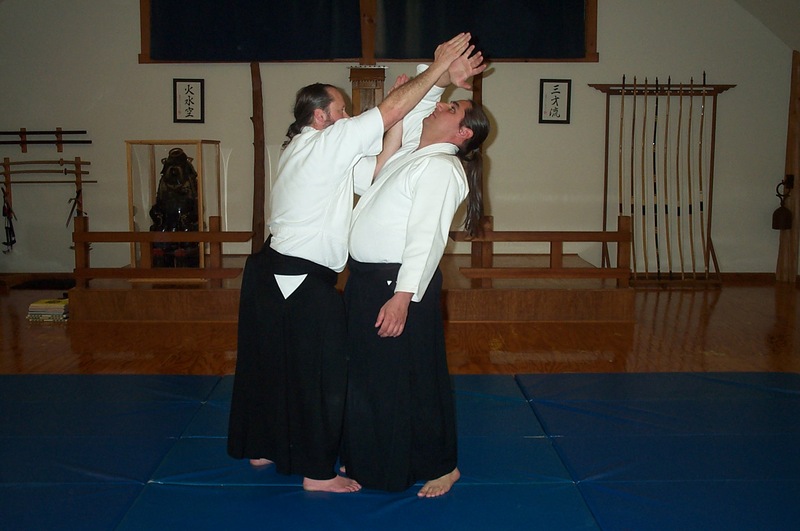 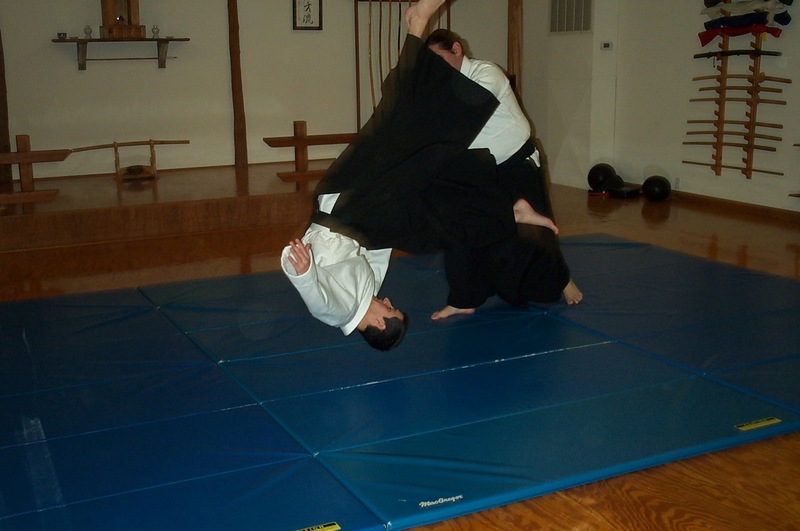 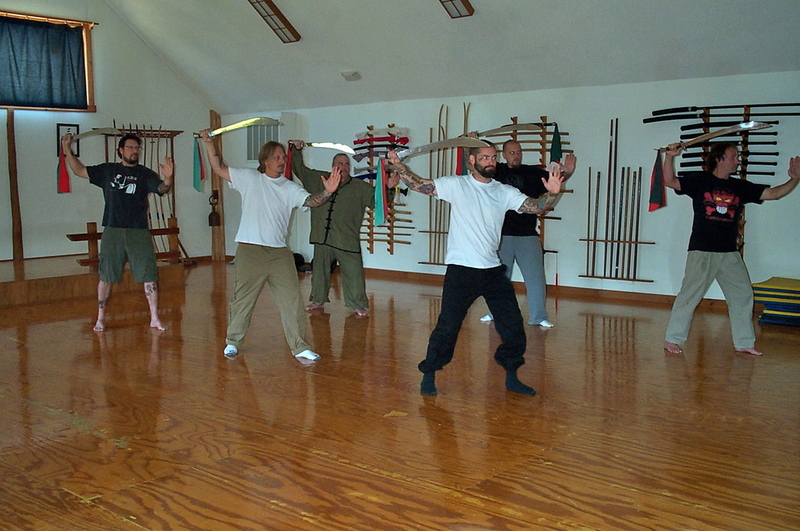 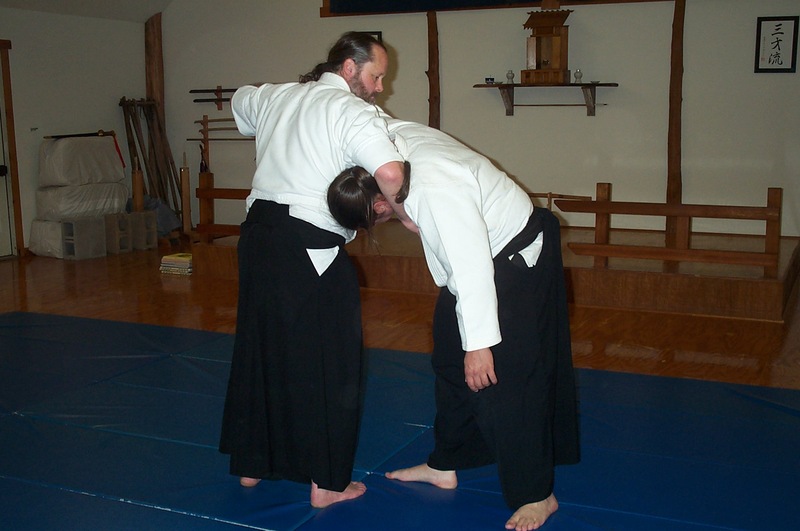 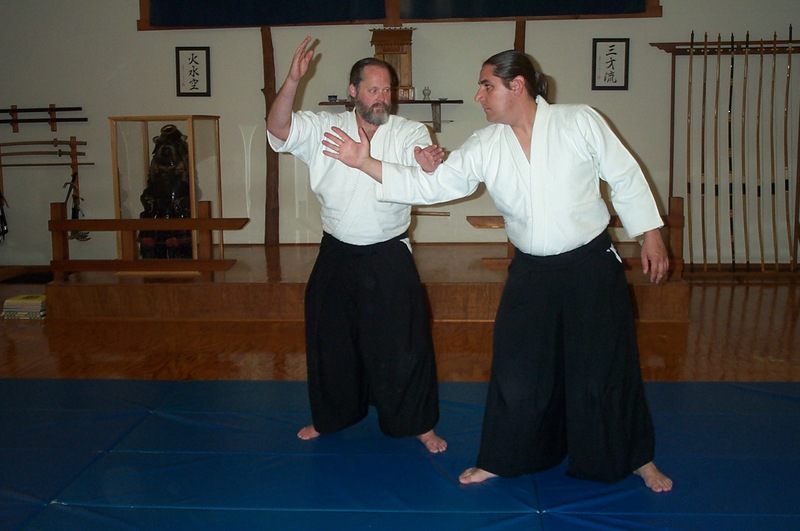 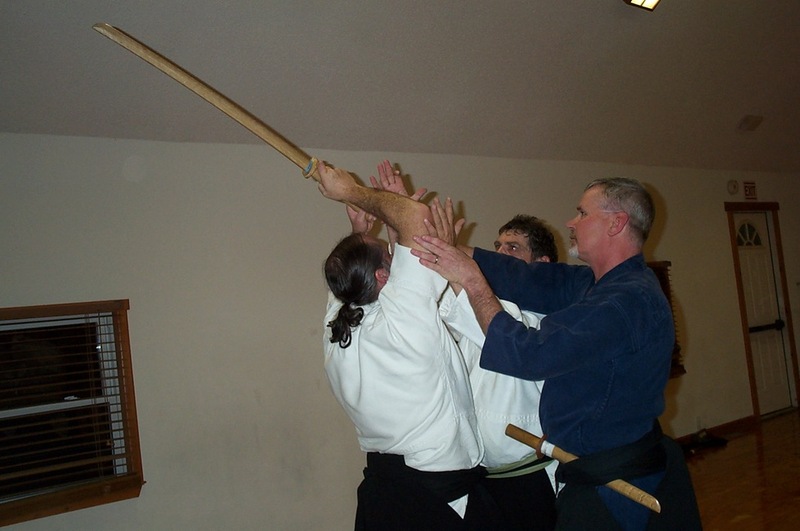 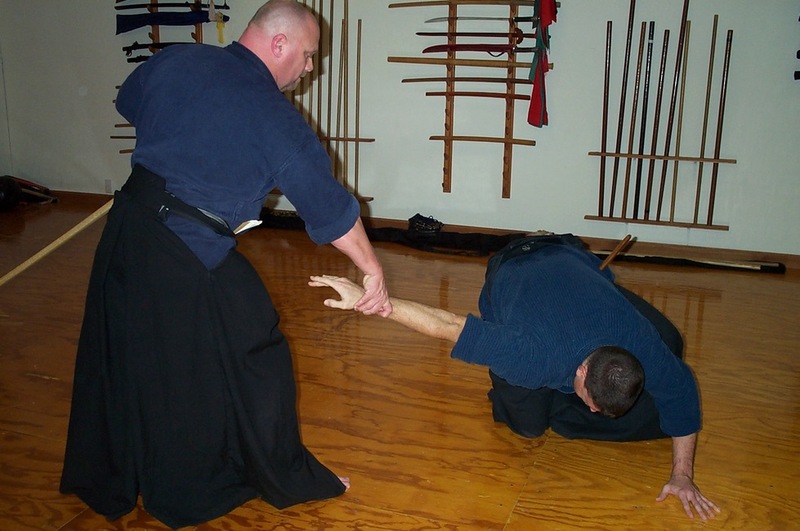 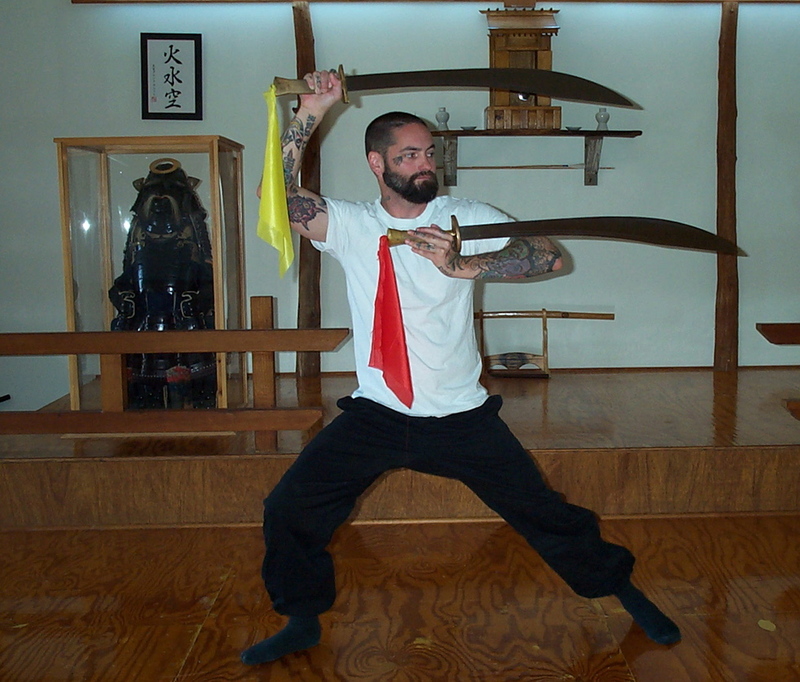 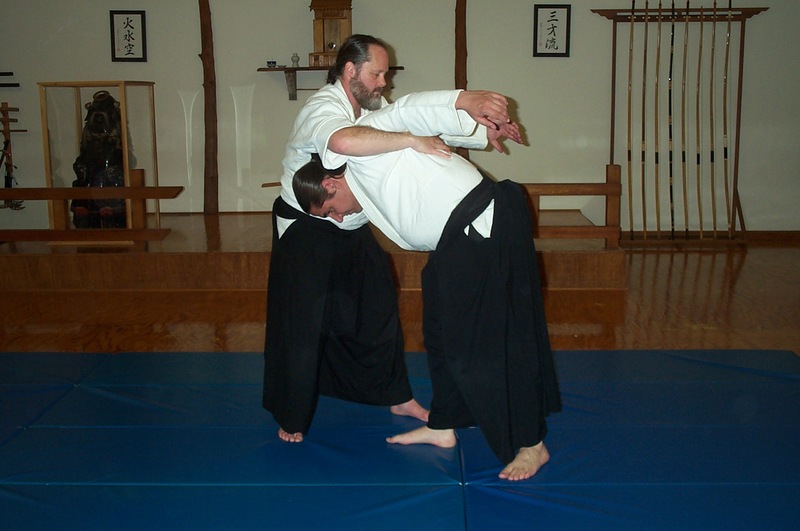 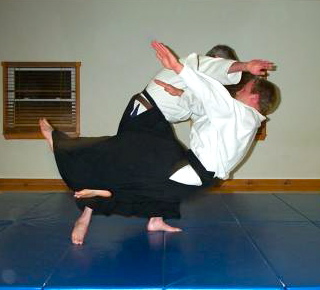 Aikijutsu: A system for controlling opponents based on swordsmanship. 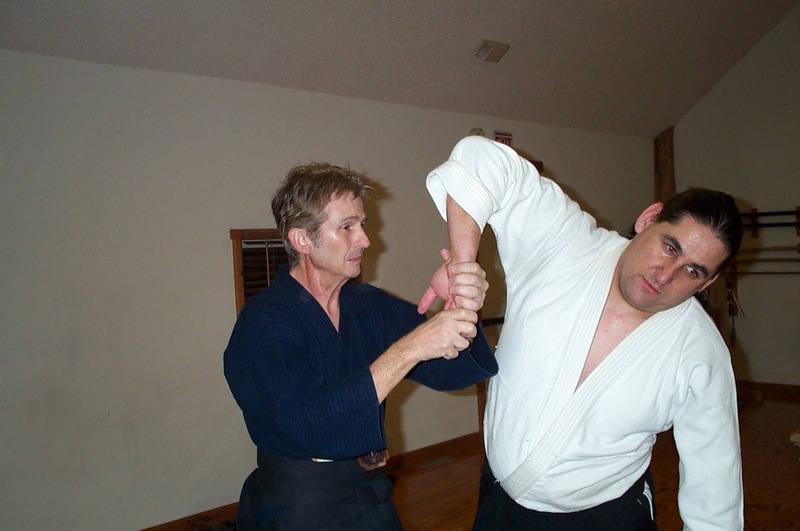 It involves ways to immobilize through arm and wrist locks and a series of projections. 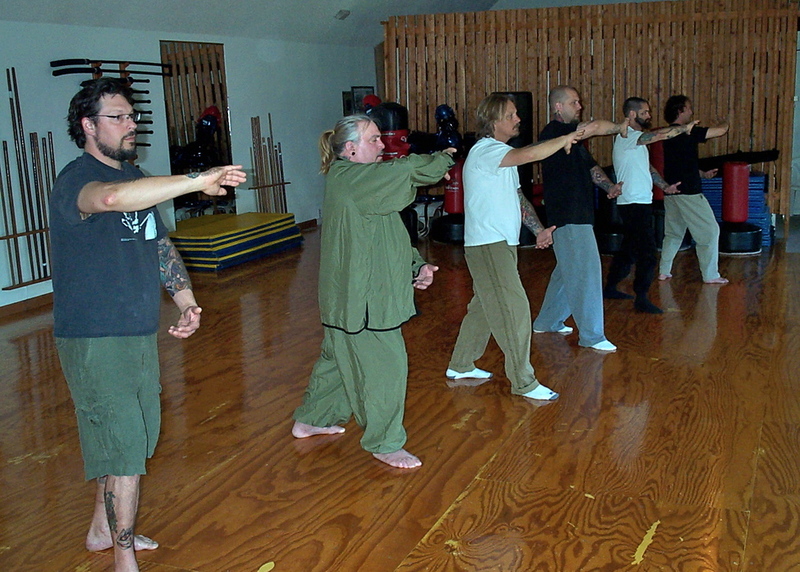 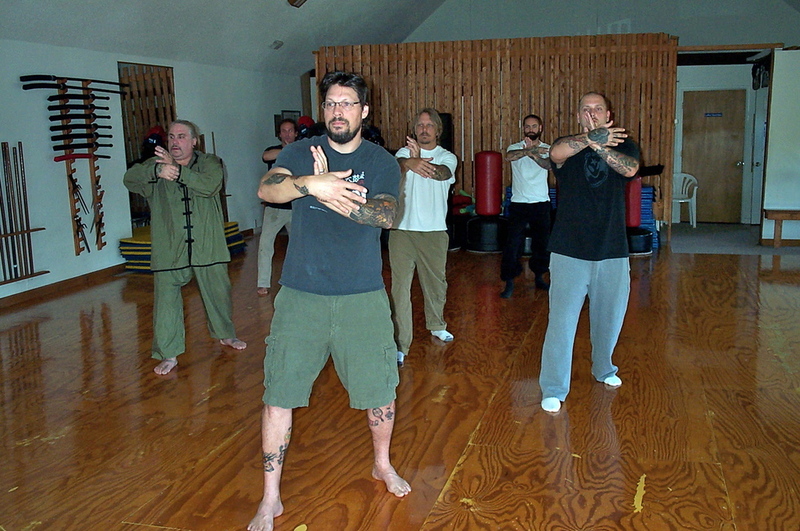 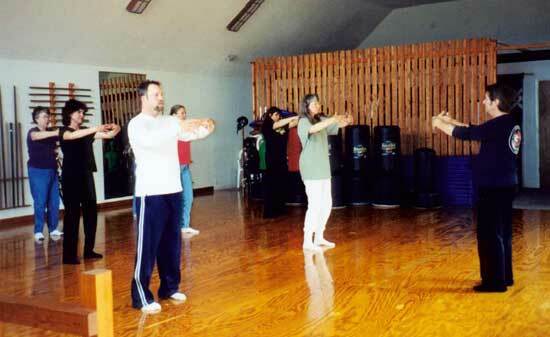 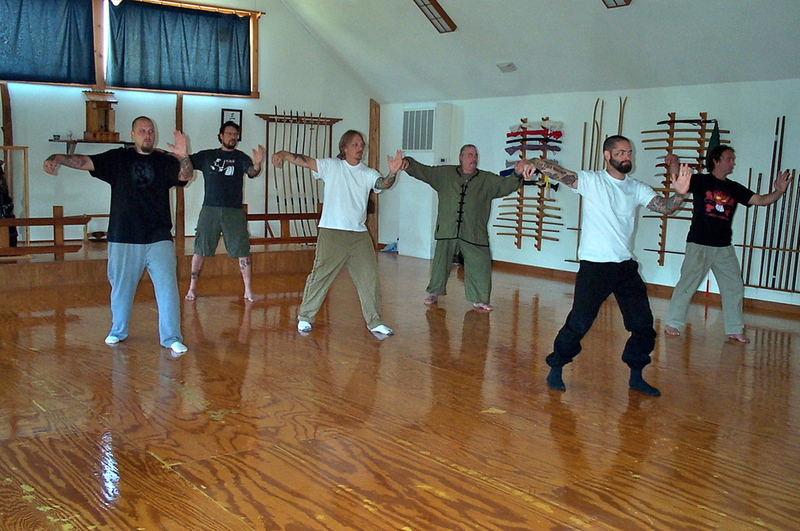 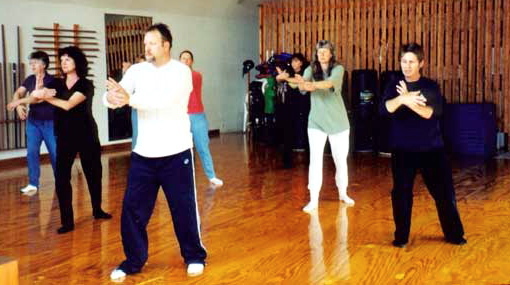 ​ Tai Chi: A system from China used today for self defense but mostly as a method of enhancing and developing good health and longjevity.